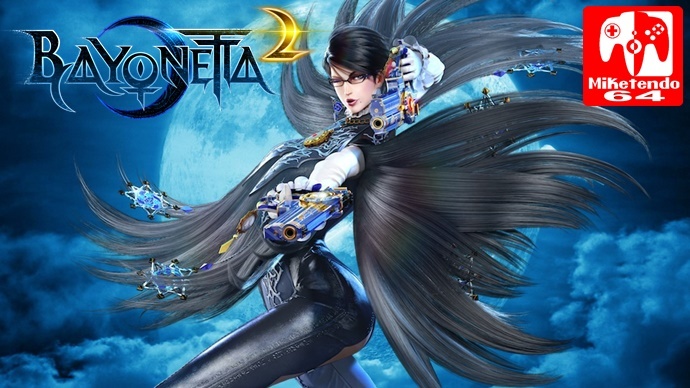 With Bayonetta 2 being rereleased on Nintendo Switch, it will also come with a few extra features just for the Switch version. Nintendo UK have added to the game listing on their website, that the ‘Tag Climax’ mode will allow local play as well as online and that the Nintendo themed costumes that were only available if you had enough Halo’s to unlock them will also be accessible directly using compatible amiibo of the corresponding character. Join forces with a friend – whether across the room or across the world – to fight through waves of enemies in the local and online multiplayer Tag Climax mode***. Choose from a range of powerful characters, and give angels and demons a beating that’s as brutal as it is beautiful. By tapping in compatible amiibo (sold separately), you can instantly unlock a number of Nintendo-themed costumes**** for Bayonetta to wear, weapons to use and more! The Nintendo themes costumes are based on Link, Samus, Fox McCloud, Princess Peach & Princess Daisy so if you happen to have their amiibo lying around in your house, it will definitely save you hours of grinding.